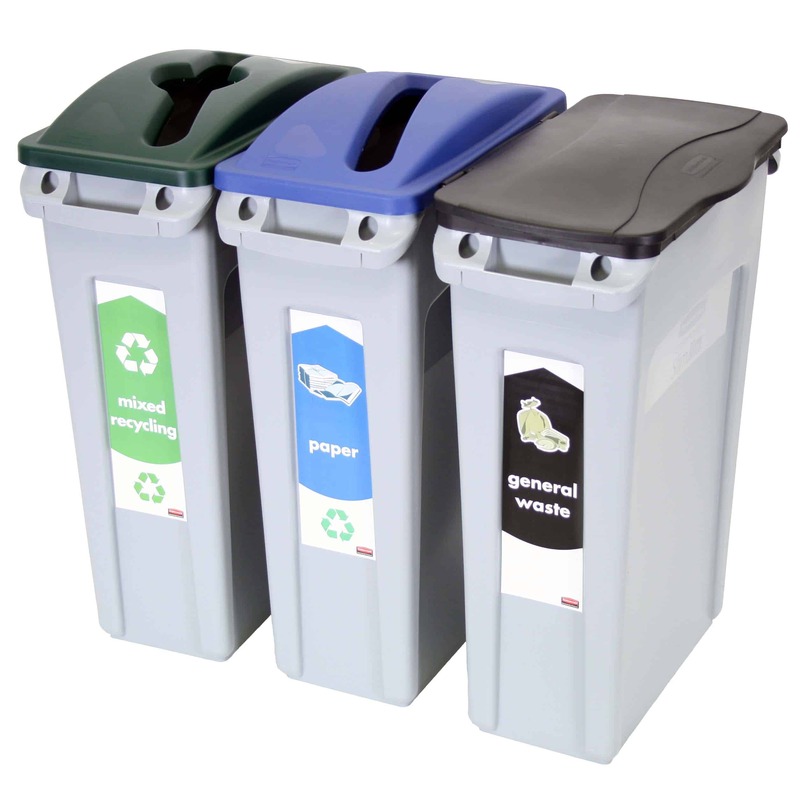 Storage N Stuff sell a wide range of Recycling & Waste Bins. 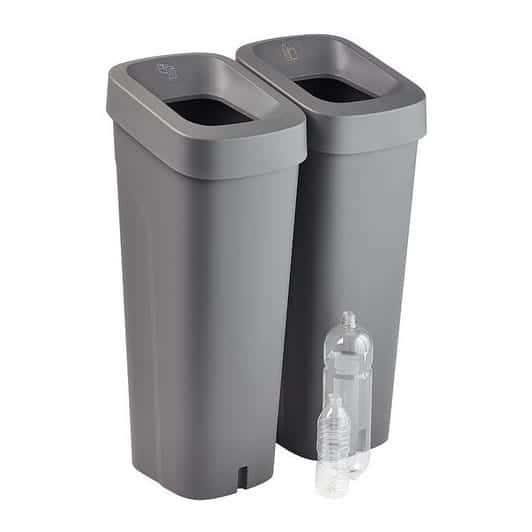 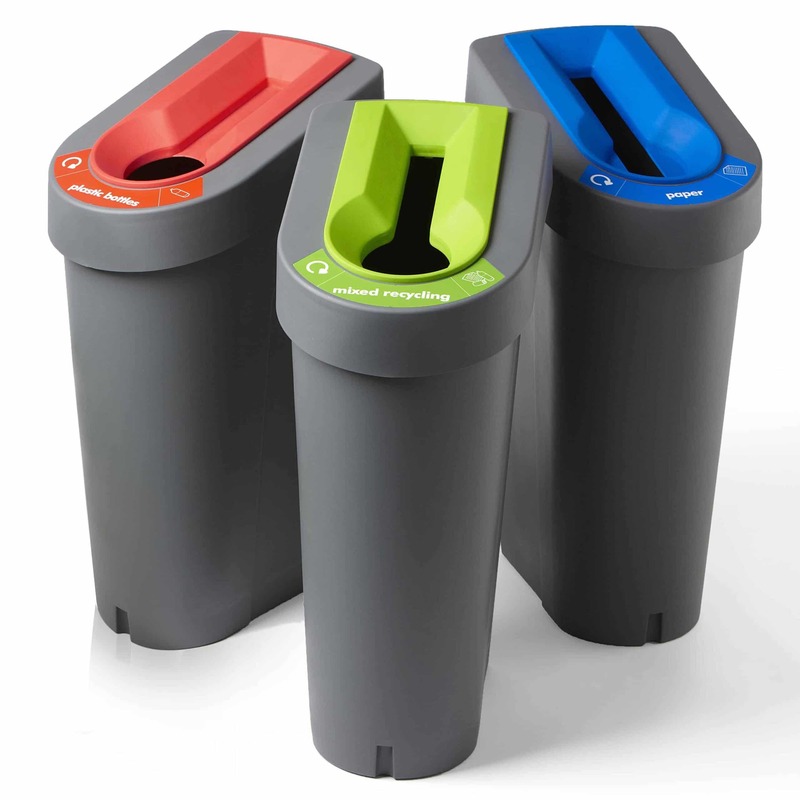 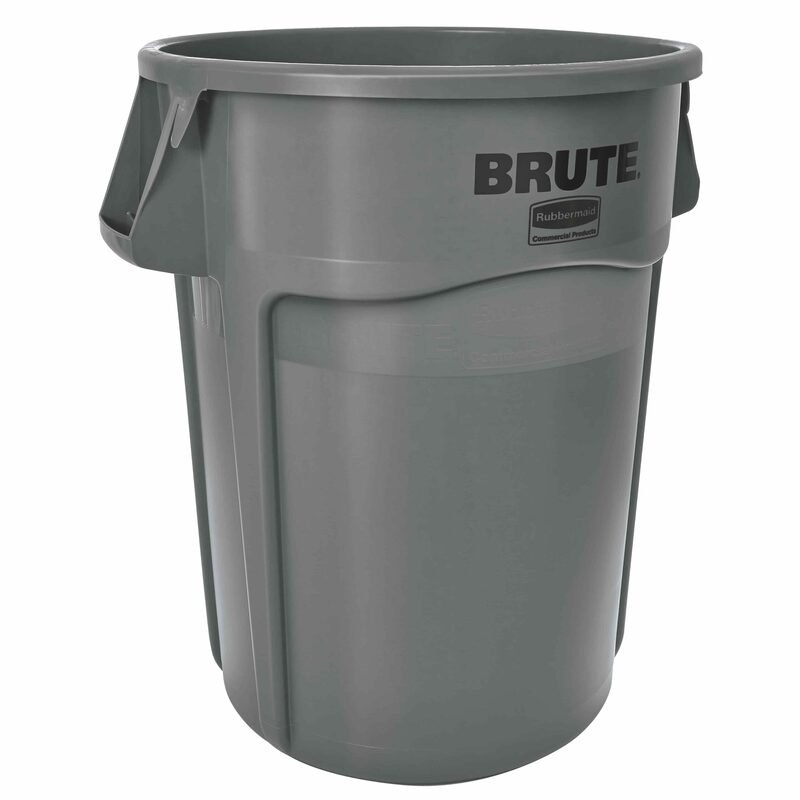 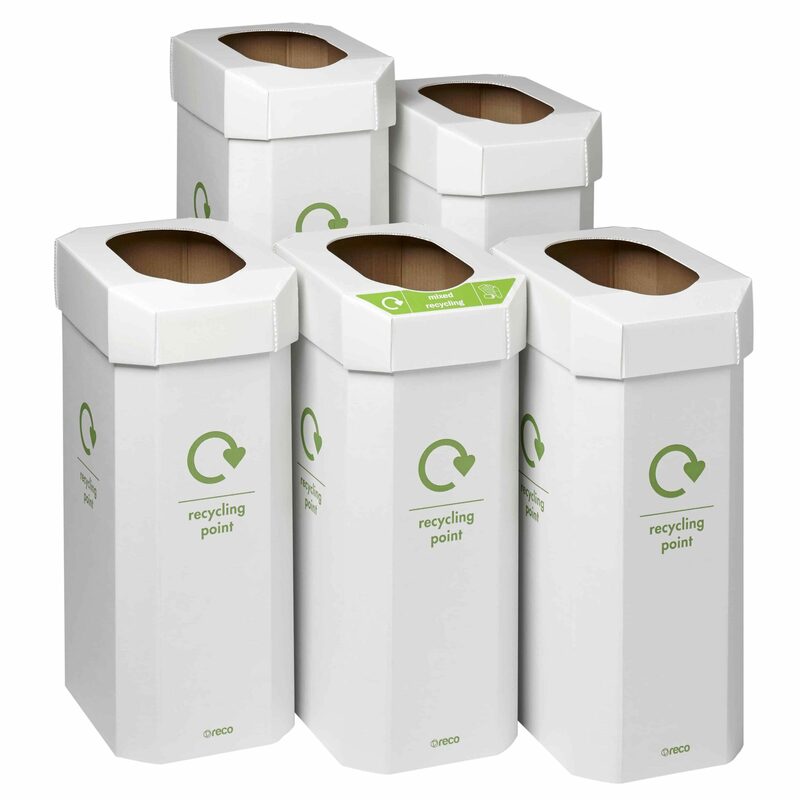 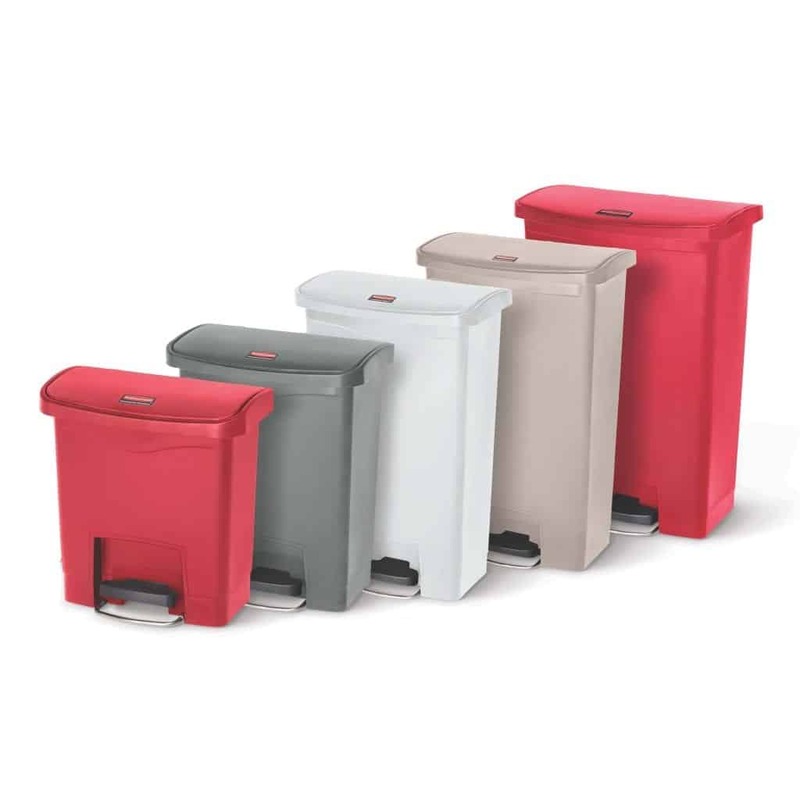 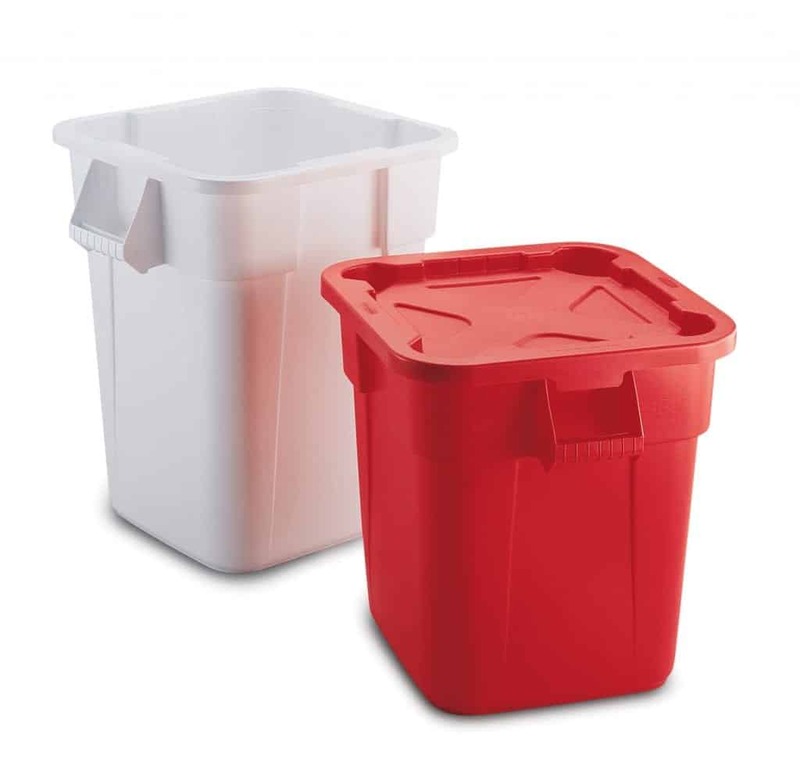 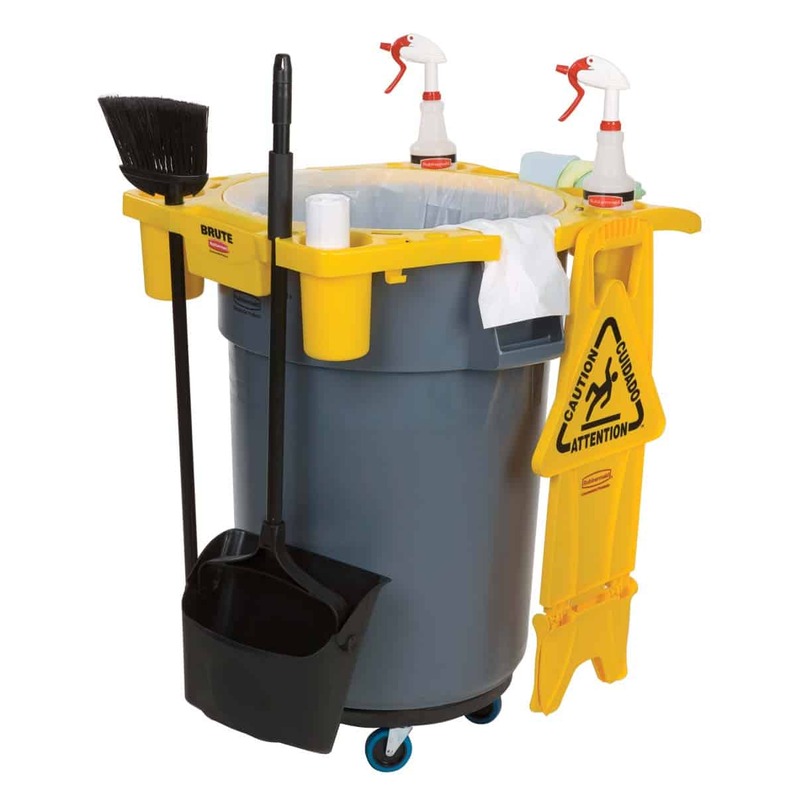 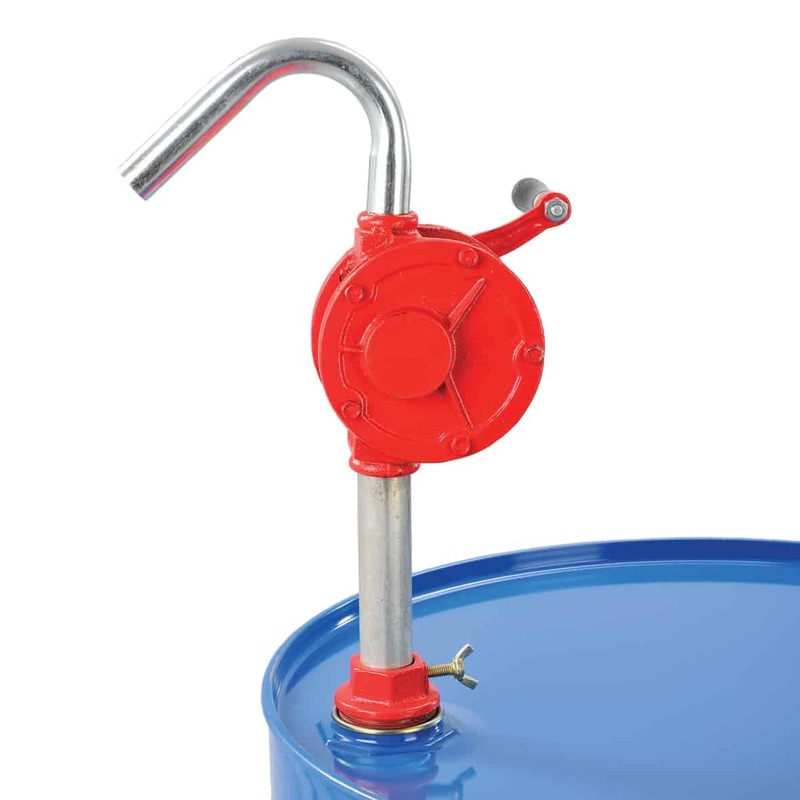 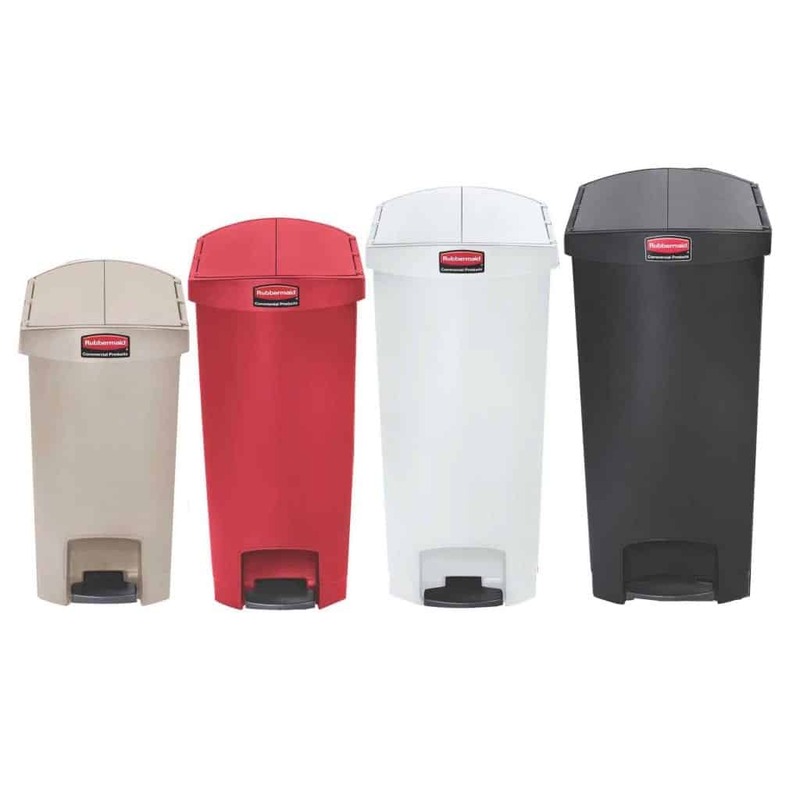 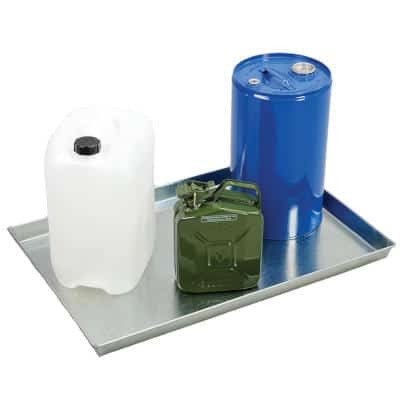 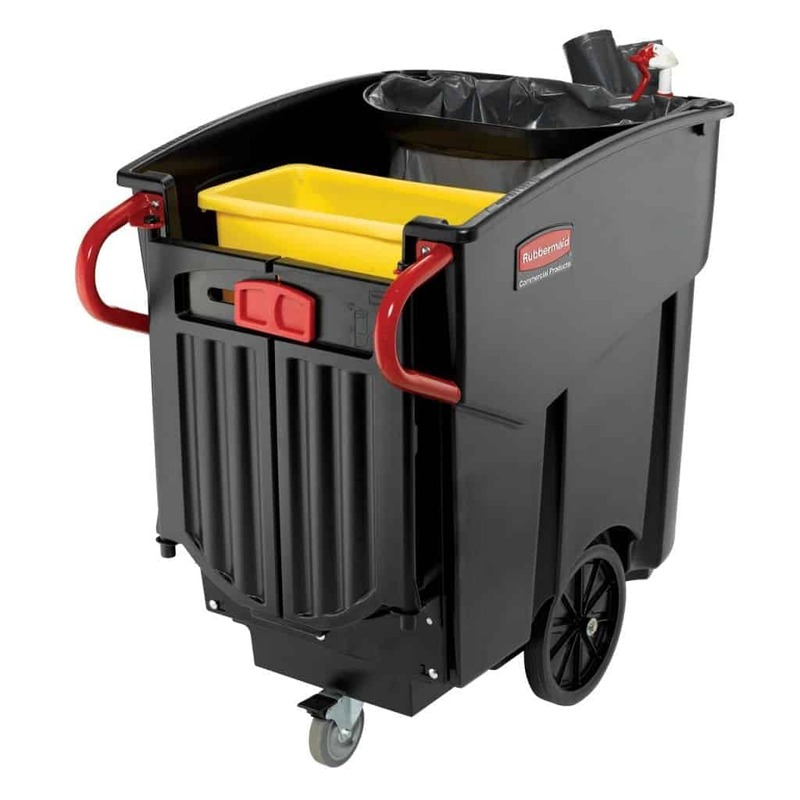 Keep your workplace clean using one of our many Recycling & Waste Bins. 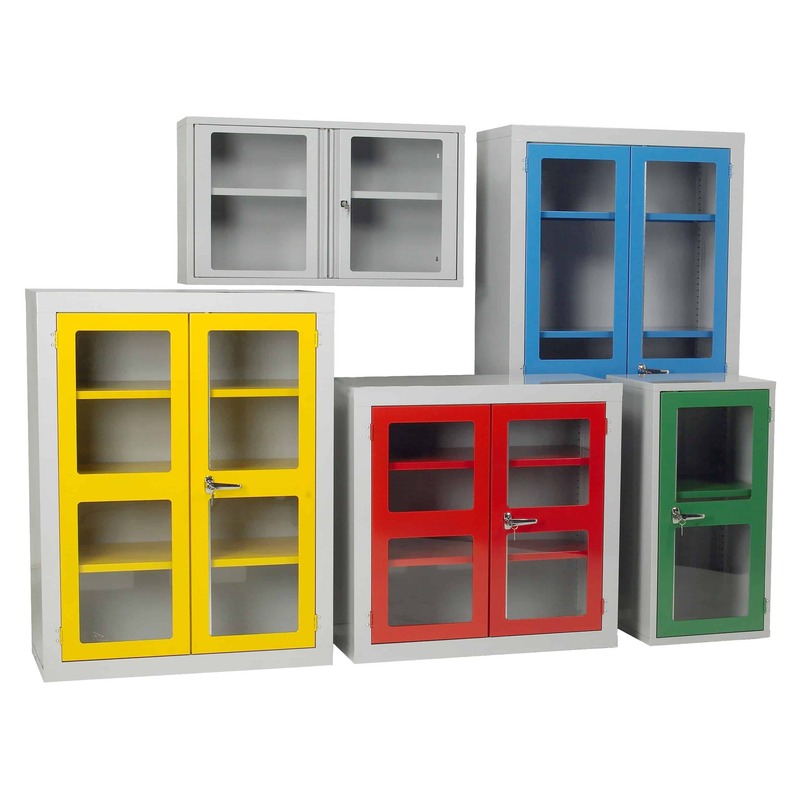 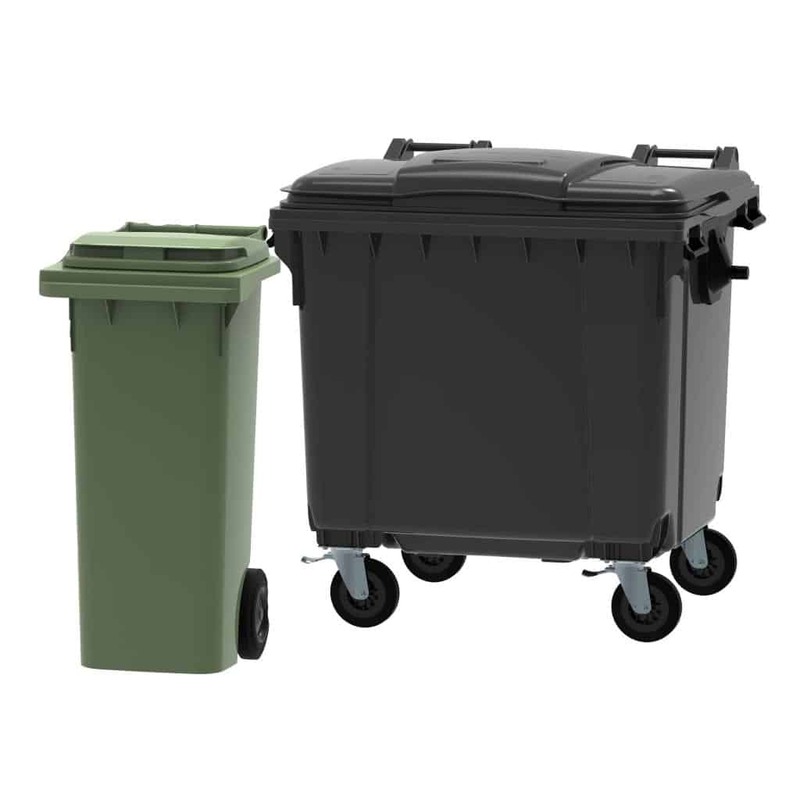 If you’re looking to segregate your waste in to different bins or if you require a single bin, Storage N Stuff have the solution for you. 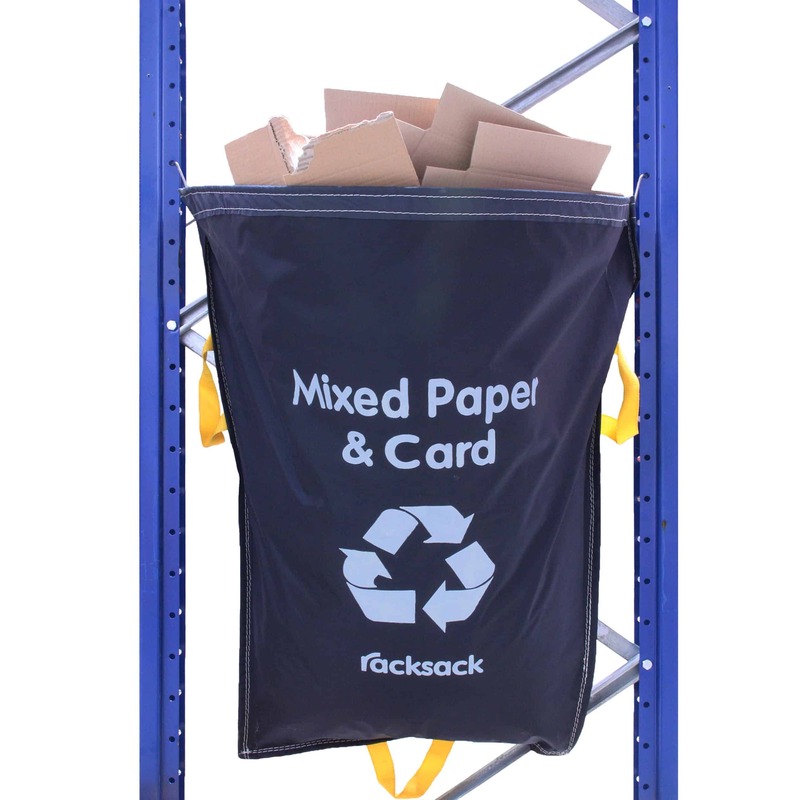 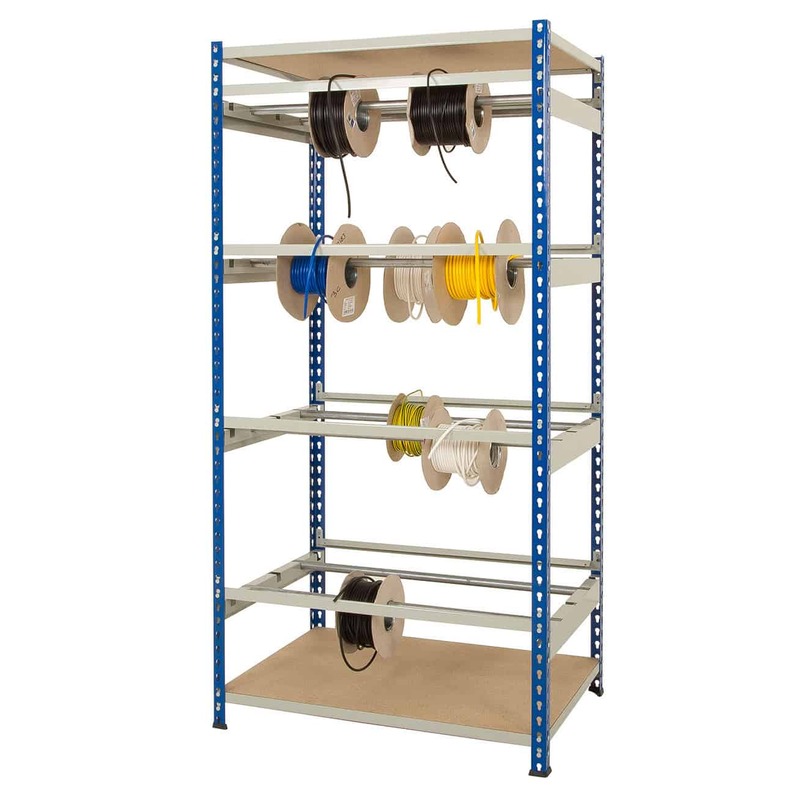 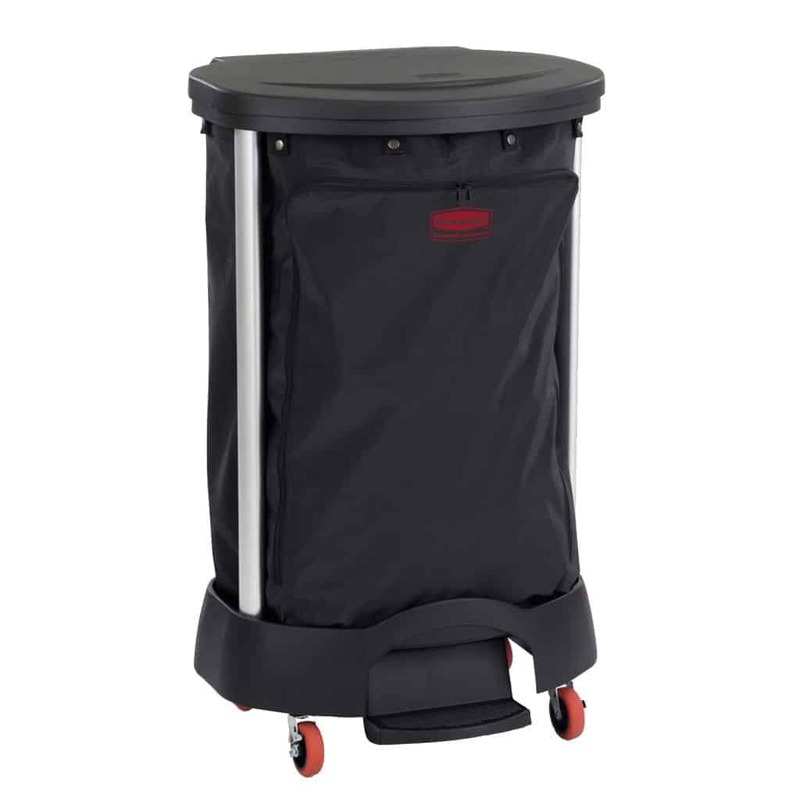 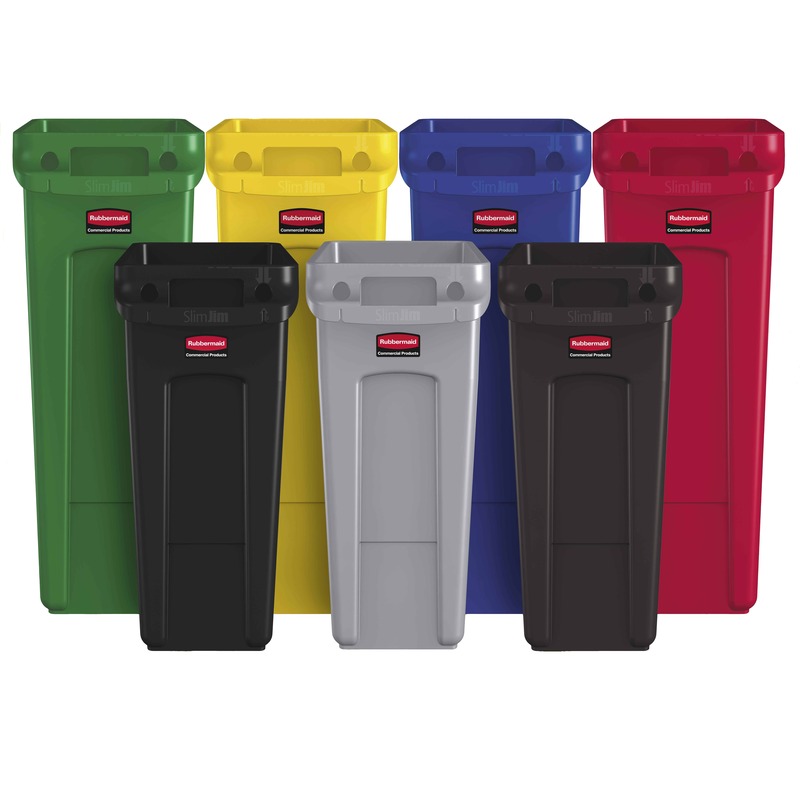 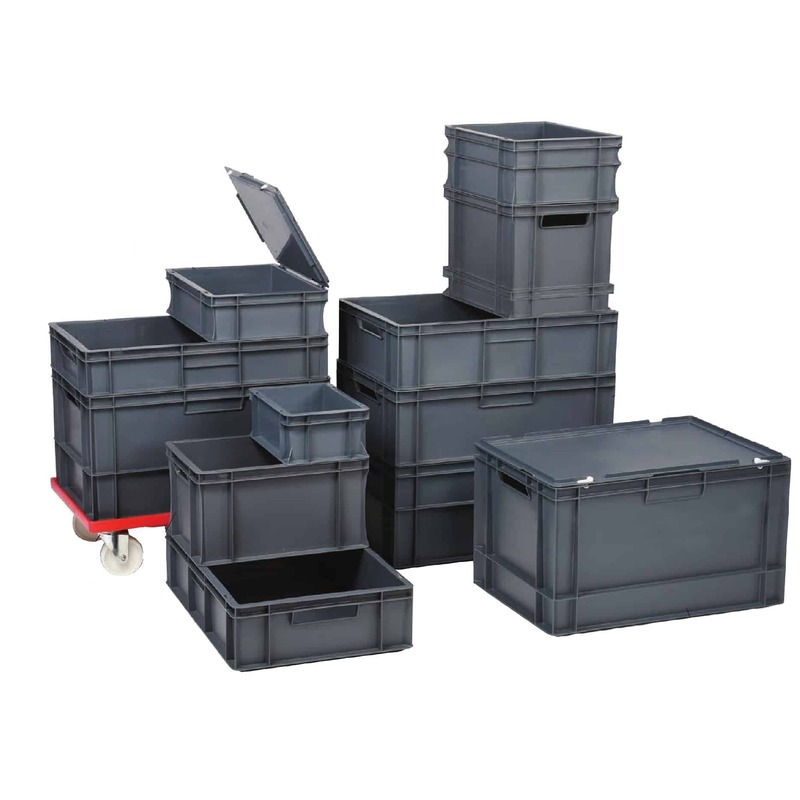 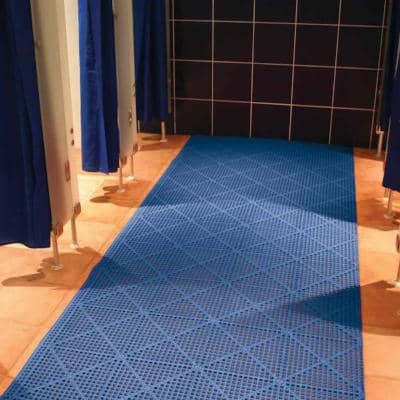 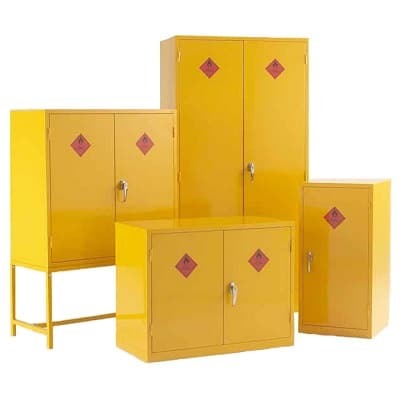 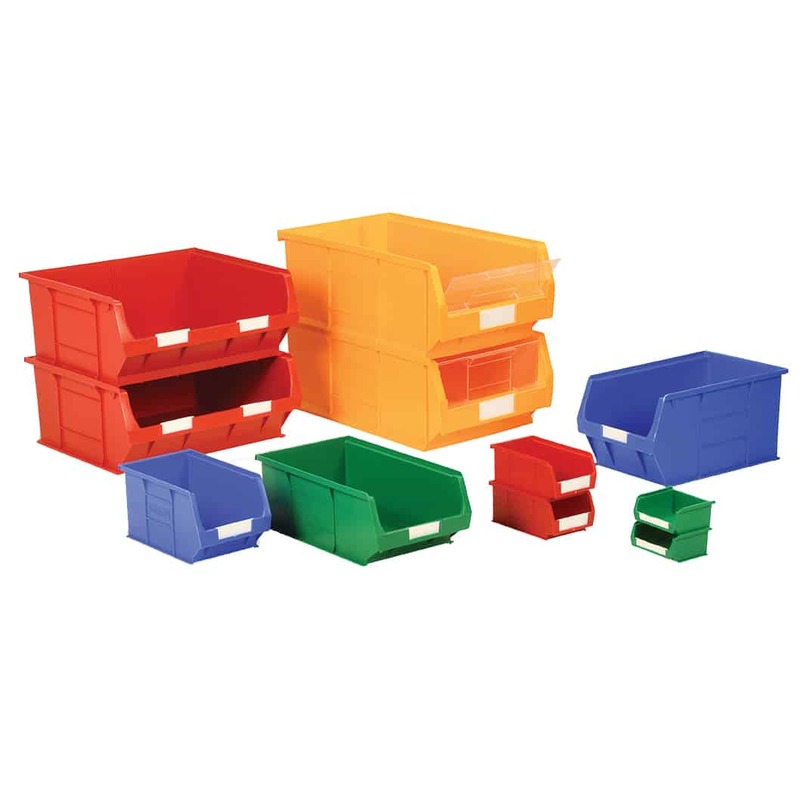 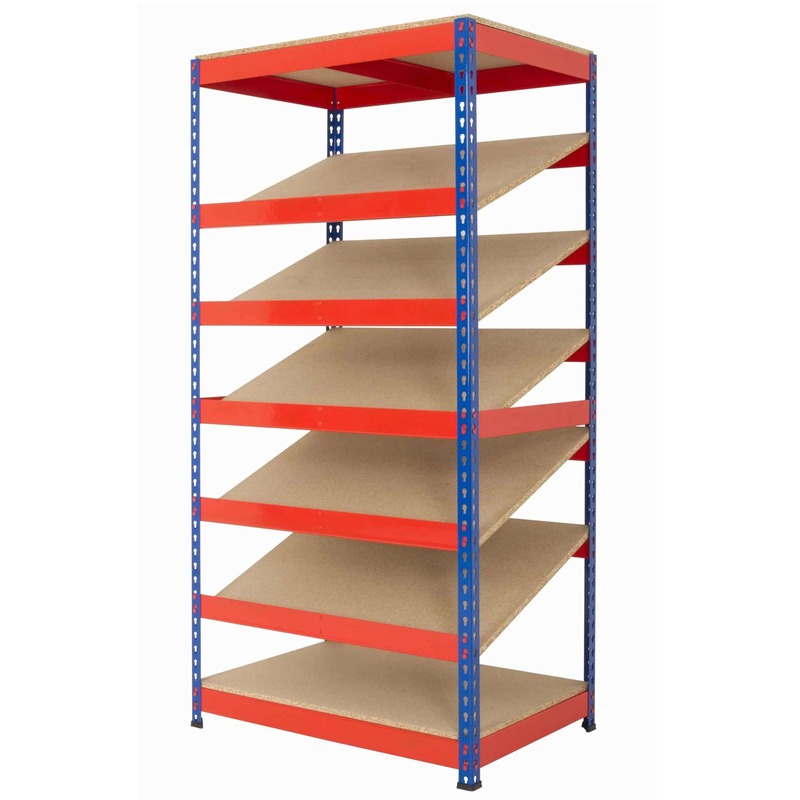 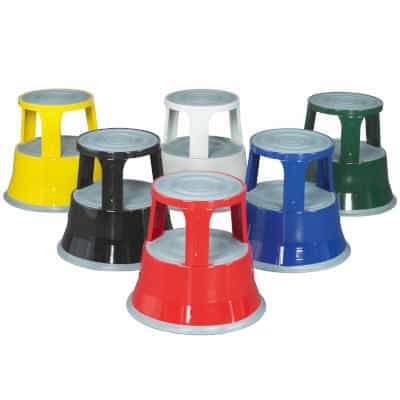 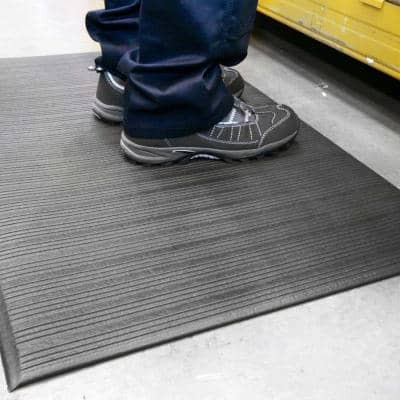 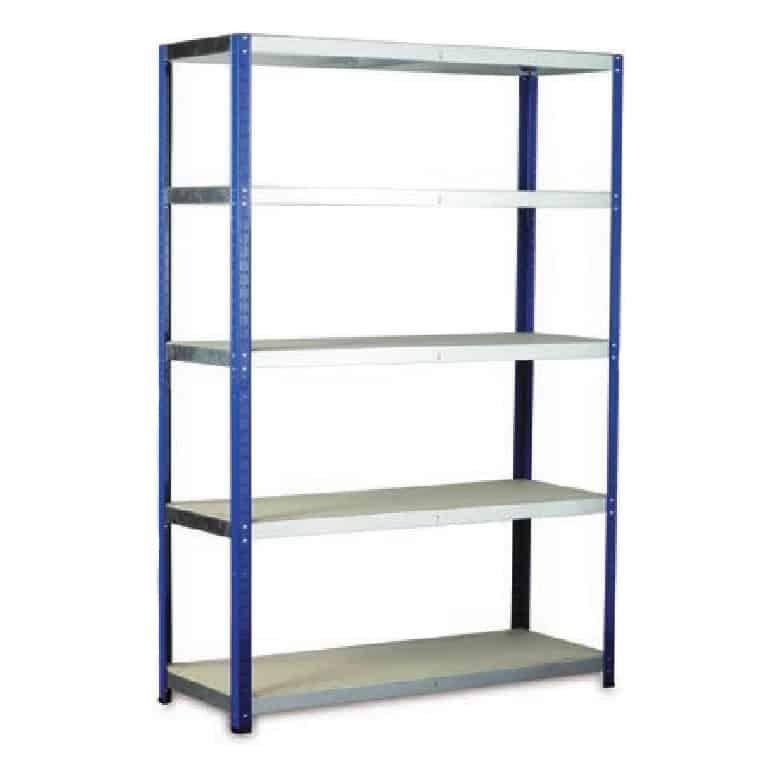 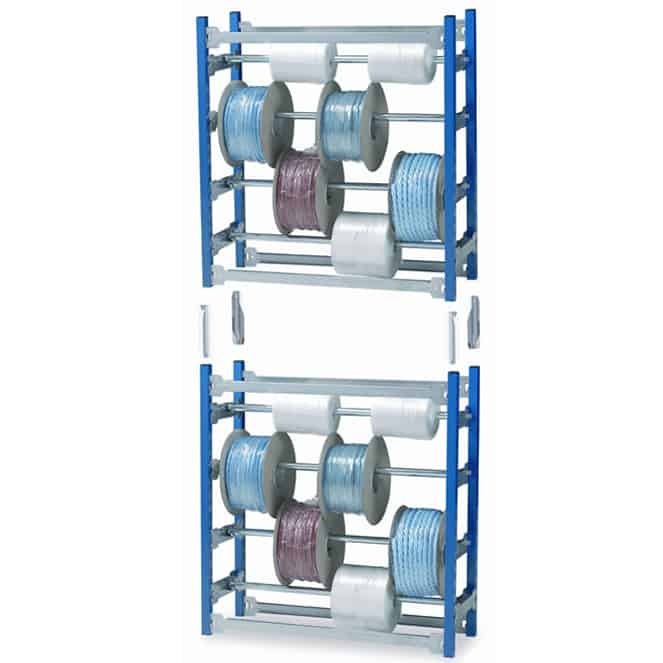 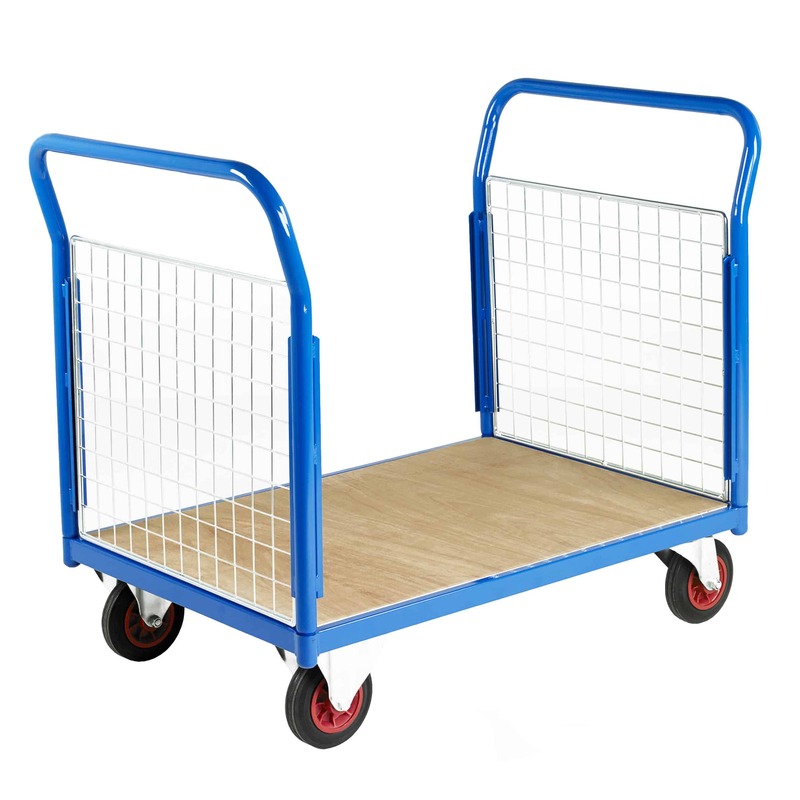 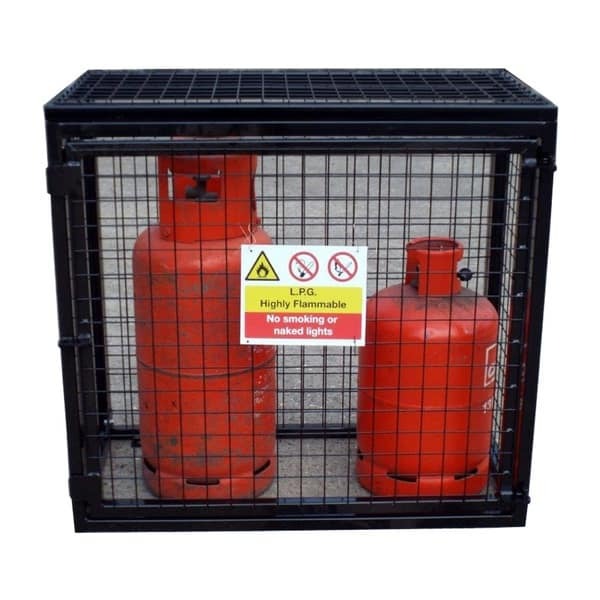 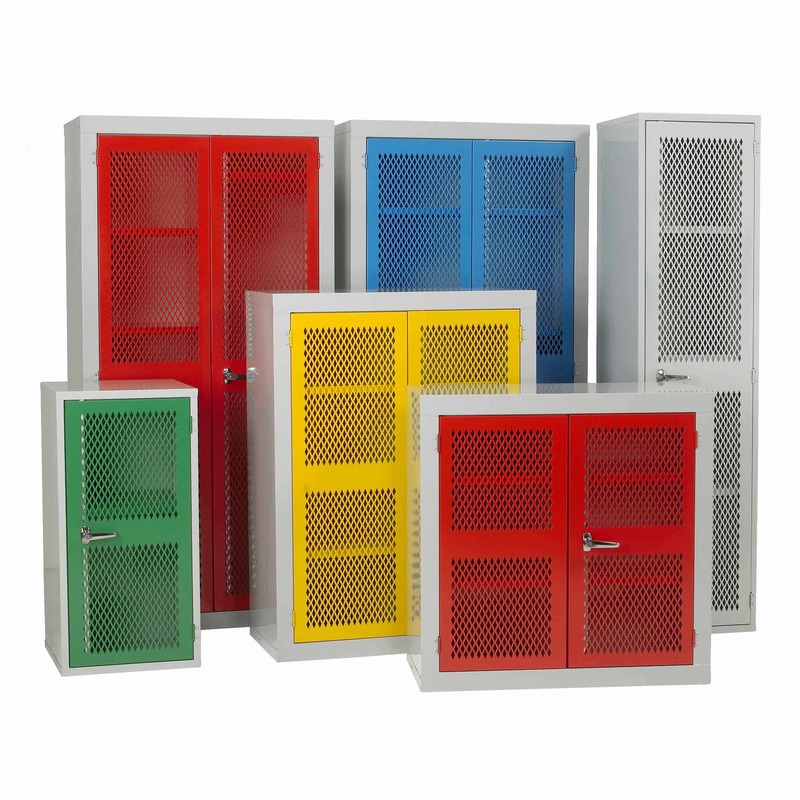 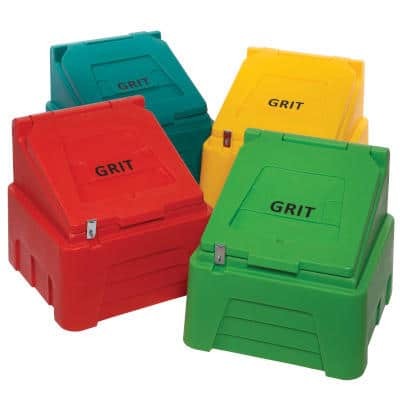 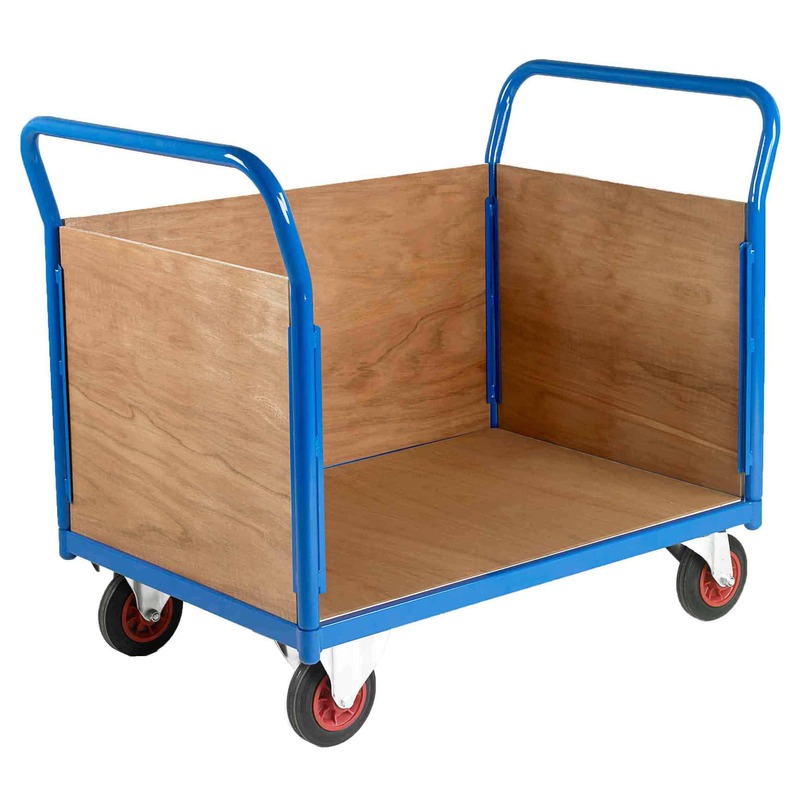 Our range includes bright, bold coloured heavy duty plastic wheelie bins as well as recycling rack sacks for warehouse waste. 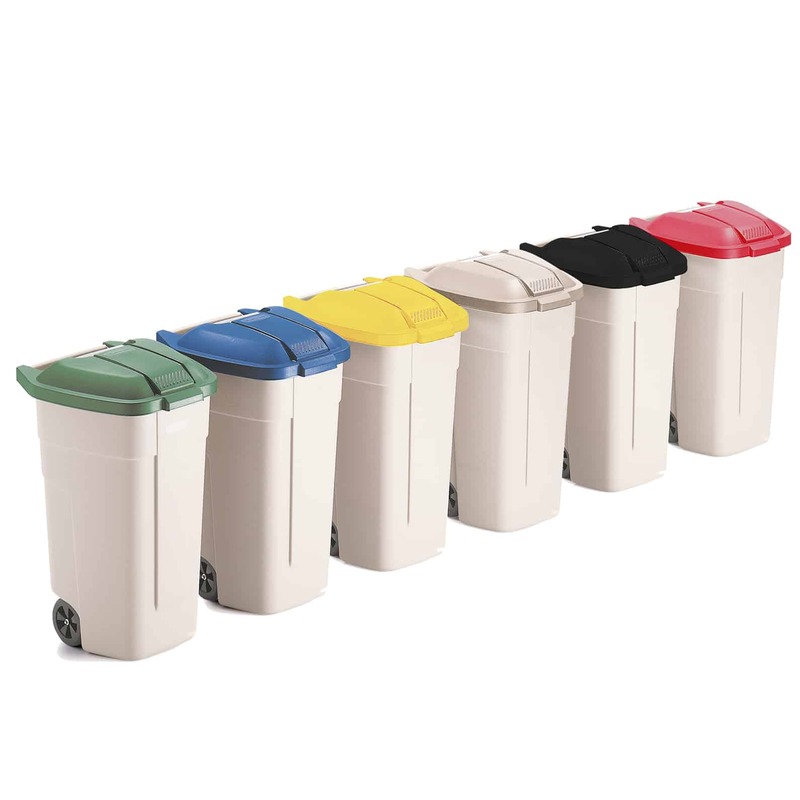 We have your waste needs covered.